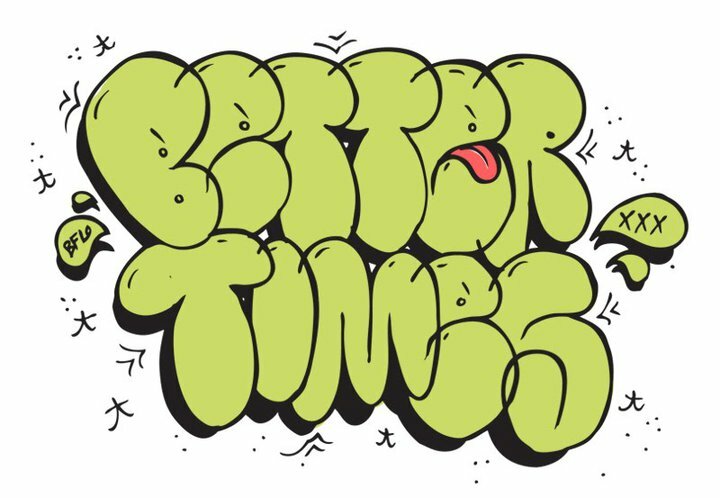 Better Times is a straight edge band from Buffalo, NY. 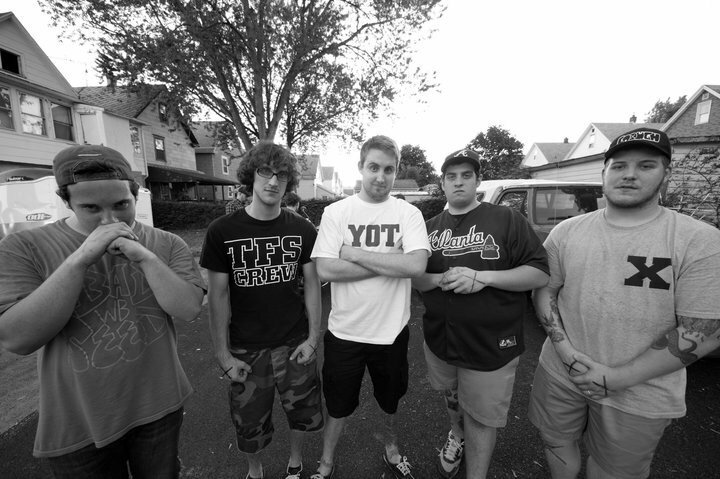 They take influences from such bands as Insted, Youth of Today, Floorpunch and the Gorilla Biscuits. Their first show was January 30th, 2011. Featuring ex members of Our Times (Third Party Records). 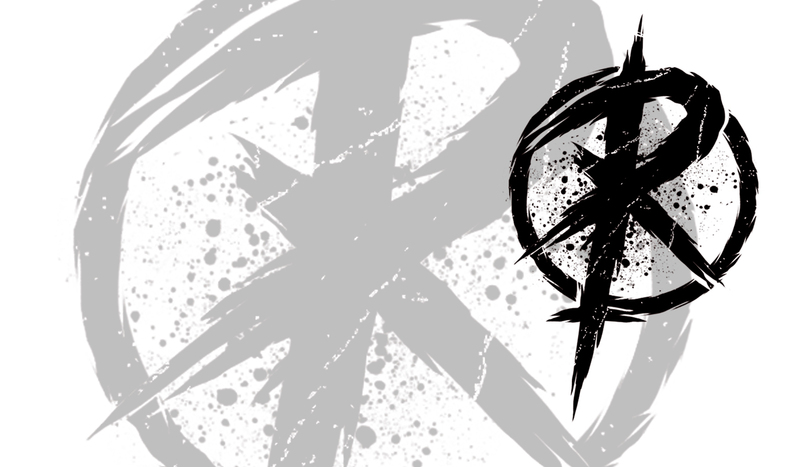 They already have 2album ( Demo 2011 and Better Measures ) with good artwork and best sounds. They can invite us to singalong on every songs they had. We think you should listen they've album on Better Measures, the tape of Better Times album's very cheap. You can buy it on they webstore.